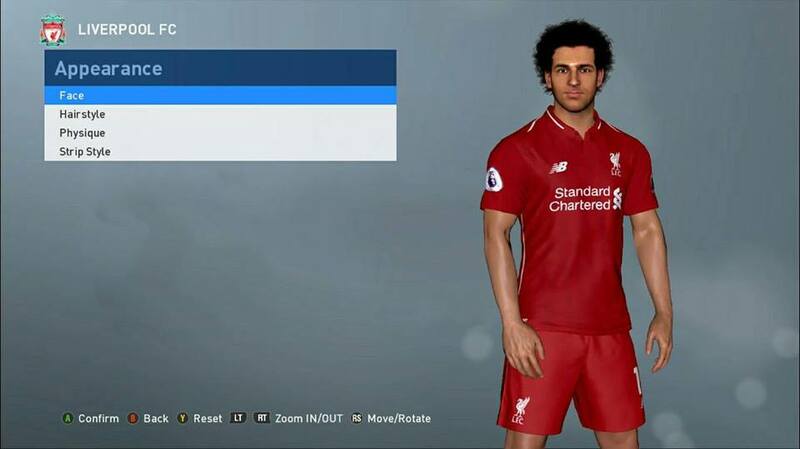 Copy the put PES17_NewGraphic.CPK file to the download folder where your PES 2017 game is installed. 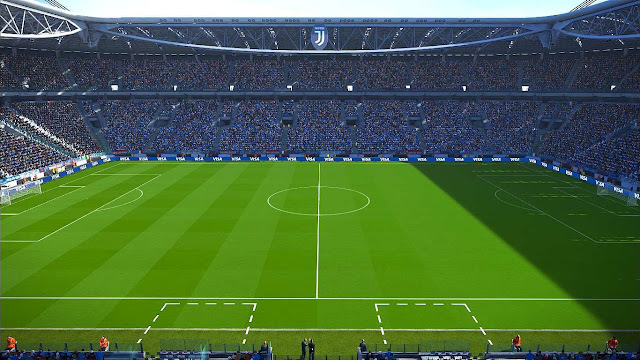 Then generate the DpFileList.bin file with DpFileList Generator by Baris (Put this CPK into the Stadium Pack). 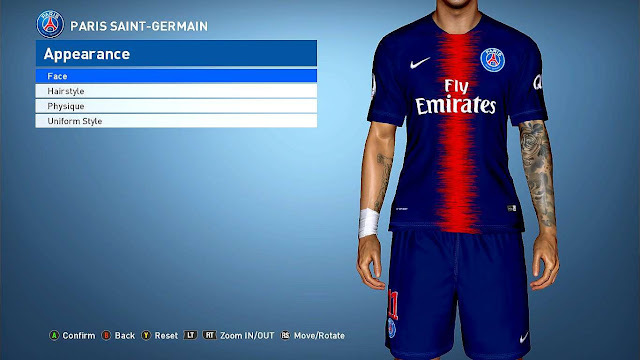 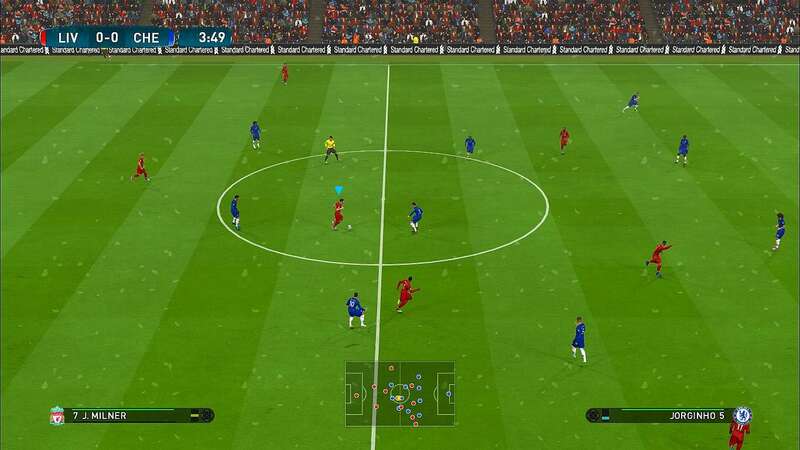 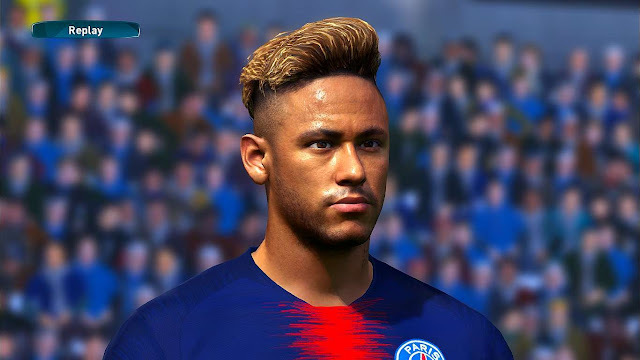 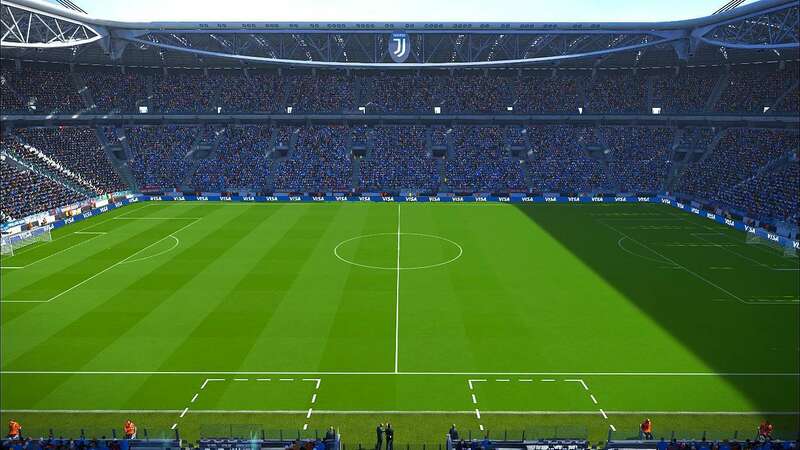 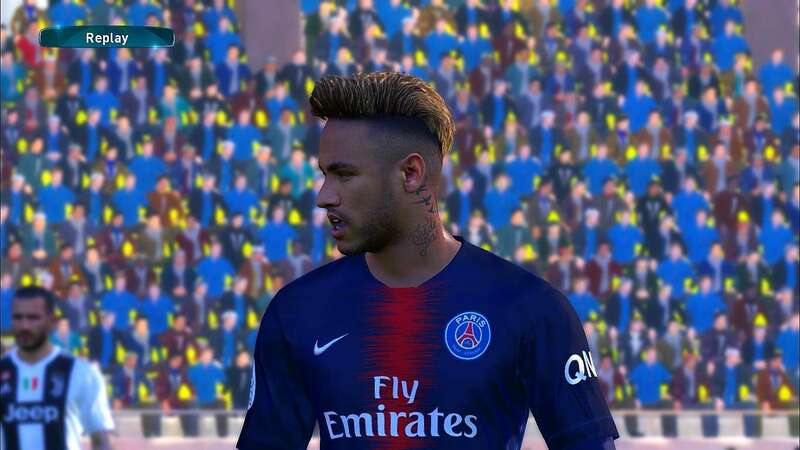 0 Response to "New Graphics Like PES 2019 Final AIO For - PES 2017"